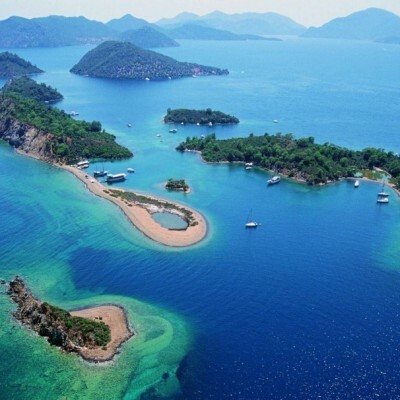 The center of this area is the City of Bodrum, the top tourist destination in the southwest Aegean region of Turkey. Bodrum is also the recommended starting point for this tour because the best place for charting a yacht can be found in the Bodrum marina. The cruise would consider the route alongside the coasts of the bay. Unlike the majority of the Mediterranean sailing routes, this route does not involve island-hopping. 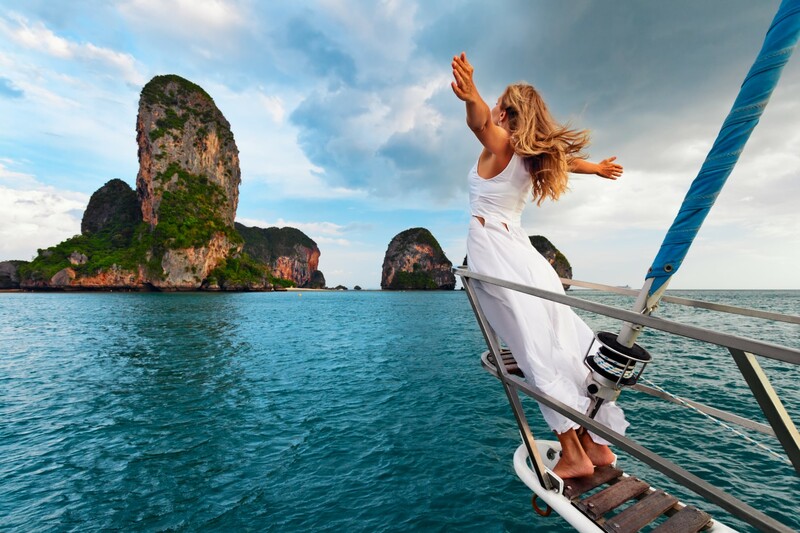 Instead, it mainly consists of exploring the coastline.There will be a lot of excitement while sailing the gulf in spite of the relatively simple route plan. 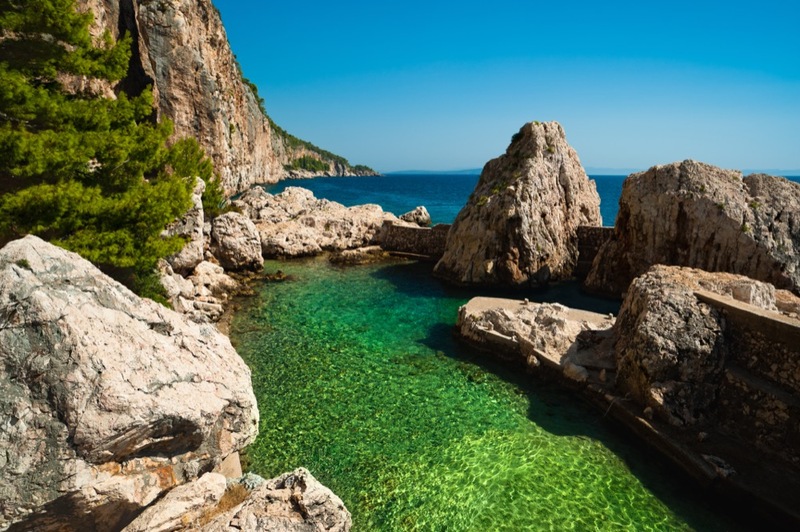 The coastline in this region is very diverse, offering a wide choice of bays, inlets, coves and beaches. You may either choose the clockwise or the counter-clockwise route in this gulf, depending on your mood and, of course, weather conditions. Yedi Adalar (Seven Islands) are located on the SE side of the Gulf of Gökova, creating a chain of small islands N off the coast of Muğla. For sure, the most interesting of the Seven Islands is Sedir Island, famous for one of the most unique beaches in the world. The beach is covered with sand made of seashells. It is said that the sand was brought from the Red Sea by the Roman politician Antonius who allegedly swam to the island with Cleopatra in perfect privacy. I don’t think that you could count on the same level of privacy as them because the beach is under special protection as a natural heritage site. The recommended anchorages in this region would be English Port on Yedi Adalar; Karacasöğüt, a harbor with beautiful waterfalls and caves located in the SE part of Gökova Gulf, and Çökertme, the bay on the mainland E of Bodrum. 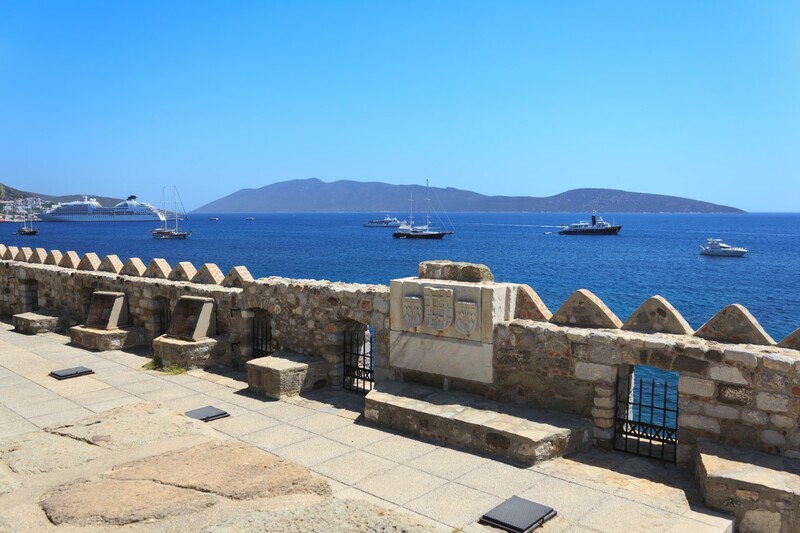 Don’t forget to visit Bodrum during your tour. Whether you do it at the beginning or at the end of your tour, this city deserves special attention due to its warm hospitality, exciting history and vibrant atmosphere!